Cosy and inviting six bedroom cottage next to the River Leech, the perfect spot for a family break away. 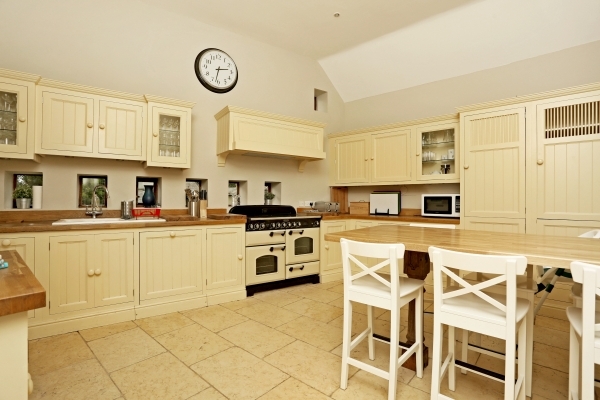 Fyfield Cottage offers guests a wonderfully relaxing self catering home. With the River Leech running beside the property, the garden enjoys a wonderfully tranquil feeling, while the inside of the property makes full use of the original wooden beams and rustic charm of this character property. The sleeping accommodation comprises 6 bedrooms, 2 of which are on the ground floor and the rest are on the first floor. The ground floor bedrooms are a double room and a single room, sharing a family bathroom. Upstairs, the master bedroom also enjoys plenty of space for cots or small children to stay. The other four bedrooms are to the rear of the property and share a family bathroom. In addition to the bedrooms and bathrooms, the cottage boasts a beautiful and fully equipped kitchen, complete with a breakfast bar and range cooker. There is also a wonderfully inviting living/dining area with a large fireplace and a glass door, which leads out onto the terrace. 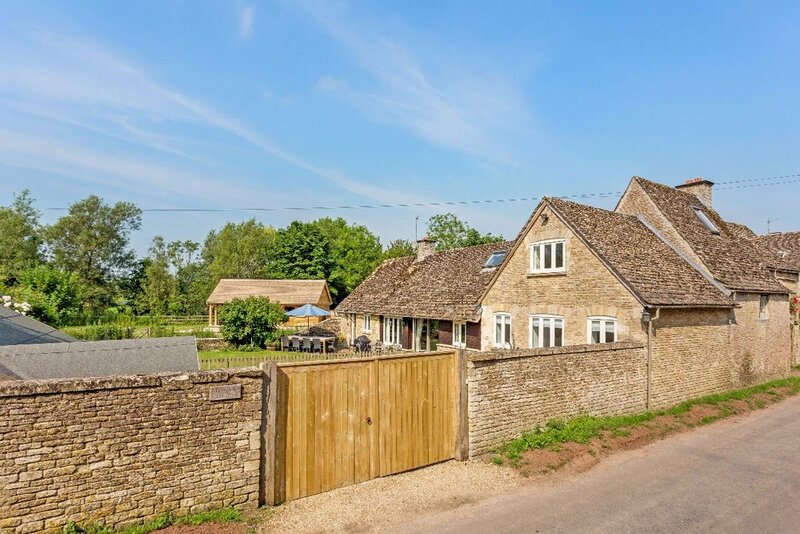 Situated in the sleepy village of Fyfield, this charming cottage is perfectly placed to enjoy the surrounding Cotswolds. 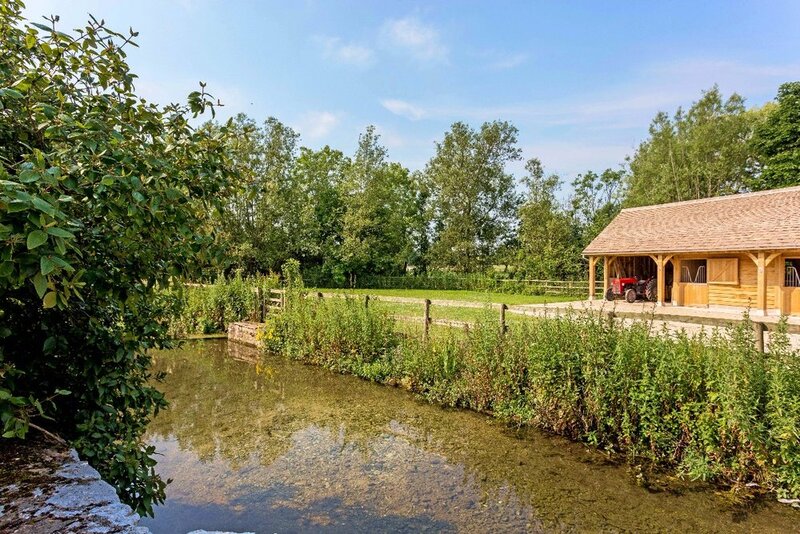 Nearby is the Cotswold Wildlife Park and Gardens and many more attractions, plus plenty of walks, cycle routes and more. Easily accessible by road, the closest main road is the A361.